Whether your sport is Judo, Brazilian Jiu Jitsu, Wrestling or MMA, the skill and art of Newaza (Groundwork) should be studied in depth. 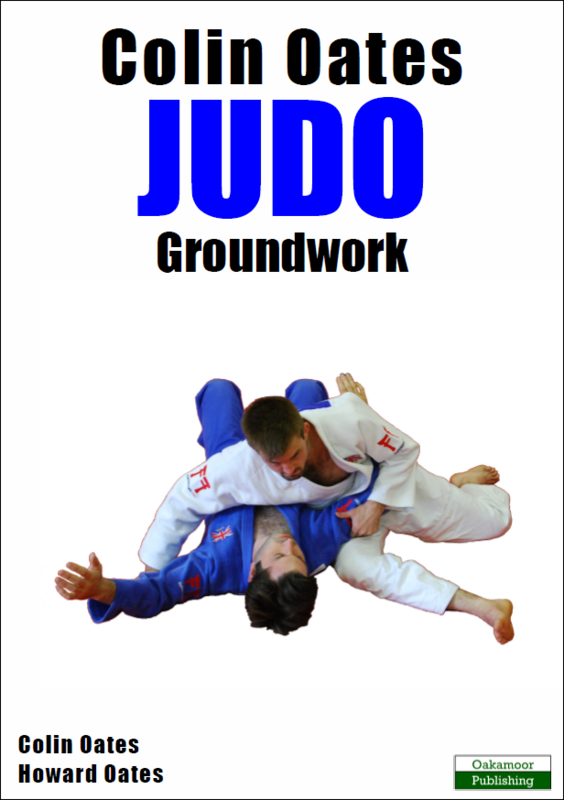 “Colin Oates Judo: Groundwork” highlights the basic drills required by the novice, to the more complex moves used by experienced groundwork practitioners. With the aid of over 180 photographs, this easy-to-read and practical book explains turnovers, hold downs, arm bars and strangles and also describes the practical application of such moves in contest situations. Readers will learn ‘what to do’ and ‘what not to do’ in certain positions on the ground. There is also a section that describes the rules and how to approach groundwork-only competitions, as well as providing insight as to what the referees and officials are looking for when a contest goes to ground. Colin Oates is one of Britain’s leading professionals with a multitude of wins and medals at national and international level. Recently, Colin won the men’s 66k judo gold medal at the 2014 Commonwealth Games and collected a silver medal at the European Championships in 2016 in Russia. He is also a double Olympian having competed at London 2012 and Rio 2016. Alongside his father and coach of 26 years, Howard Oates, more than 60 years of judo experience is shared in this groundwork title. Book Categories: Colin Oates, Howard Oates and Judo.